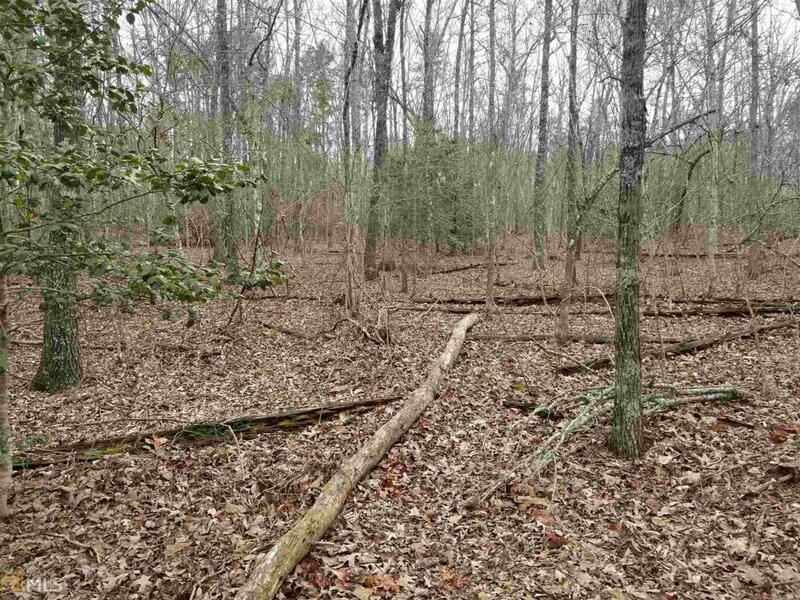 This 5.4 acre tract features wooded privacy with mostly hardwoods and sparse undergrowth. Land is very usable with many level spots for building sites. 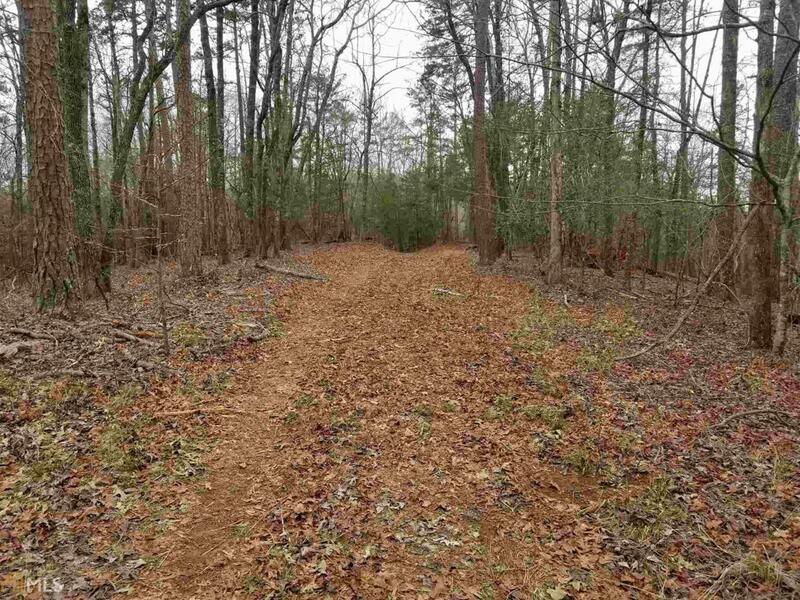 A drive is already cut in on one side of the property from the road to the back property line. 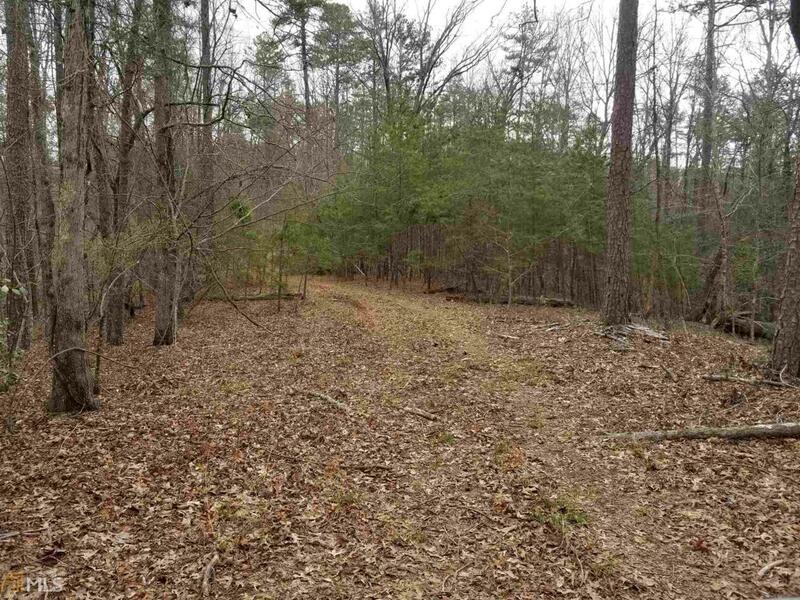 Property lines have recently been marked, so it is very easy to determine the boundaries. 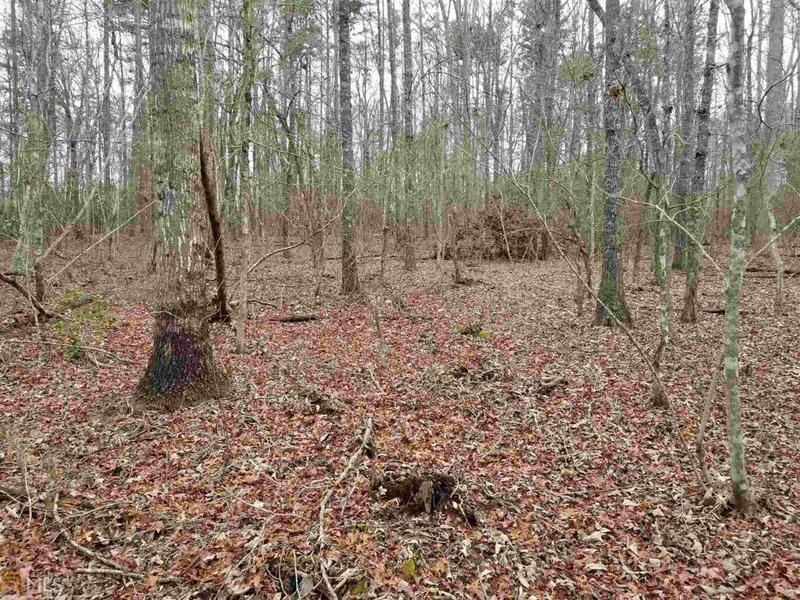 Very private area where most lots are 5+ acres. Over 900' of road frontage for easy access to your building site or sites. Seller is unaware of any restrictions. Come see for yourself!